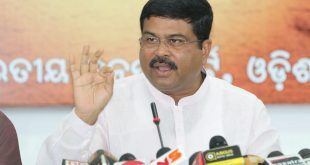 Bhubaneswar/New Delhi: The BJP has decided to field Union Petroleum Minister Dharmendra Pradhan from Madhya Pradesh for another Rajya Sabha term. 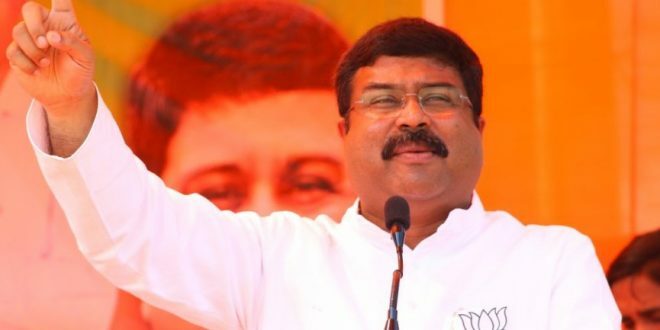 Pradhan will get Rajya Sabha ticket from Madhya Pradesh, according to a release of BJP. 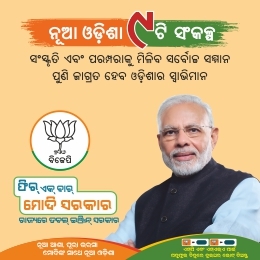 The central election committee of BJP has declared the names for the ensuing biennial elections to the Rajya Sabha. The six-year term of Pradhan among 58 others members will end in April this year. The biennial elections will be held on March 23. 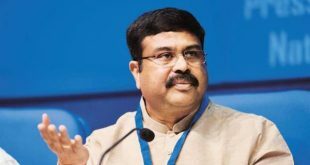 Pradhan, who hails from Odisha, was elected to Rajya Sabha from the state of Bihar in 2012. Meanwhile, BJD president Naveen Patnaik on Wednesday declared the candidates for three Raja Sabha seats in Odisha. 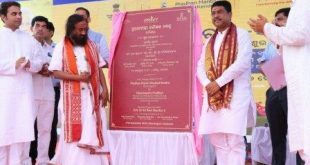 Soumya Ranjan Patnaik, Achyuta Samanta and Prashanta Nanda have been declared as BJD candidates for the ensuing Rajya Sabha polls.